All orders are now Shipping within 3 business Days EXCEPT WHEN NOTED ABOVE. ​All Orders are shipping within 3 Business days. NEW from HAWG Holsters, The EMC Extra Magazine Carrier. Clips to any fabric up to 1/4" thick. HAWG Holsters (pronounced, Hog Holsters) produces the best concealed carry holsters around! HAWG Holsters are made by hand. No two are exactly alike. But each and every HAWG Holster provides comfortable protection and retention for your concealed firearm. We are proud that all HAWG Holsters are made in the USA. All of our components and materials that go into a HAWG Holster are made in the USA. 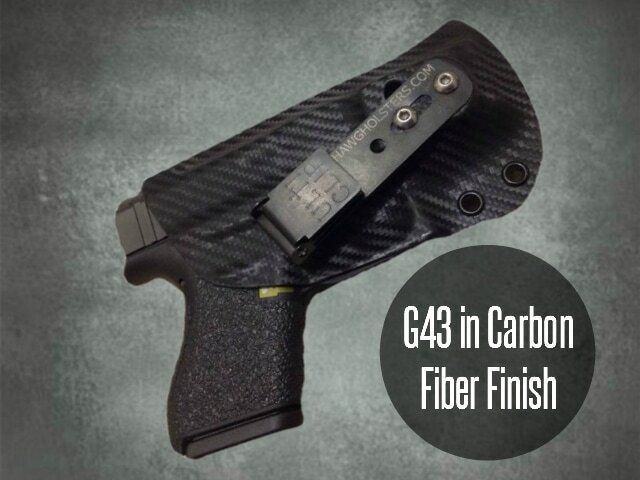 We proudly use Kydex and ​Ulticlip, all made in the USA. Our rivets, stainless screws, hex keys, and our special HAWG nuts are all made in the USA. Even our instruction sheets, business cards, and HAWG logo stickers are printed in the USA by entrepreneurs just like us. Bottom line, ​HAWG Holsters are 100% made in the USA with pride, assembled in the great state of Arizona by John Abbott, a Marine Corps veteran, who was also made in the USA. 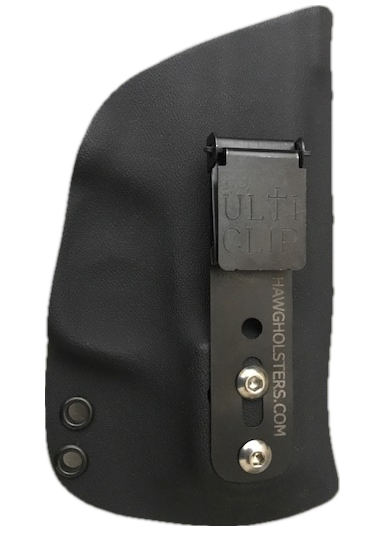 ALL HAWG Holsters now include the Ulticlip 3 with two screws and adjustable cant! ﻿We make 1911 Holsters of all types, in person, while you wait. 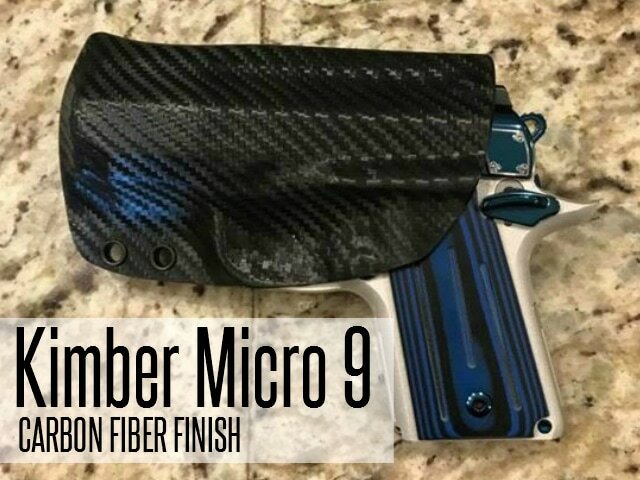 Because we like a HAWG Holsters to fit well, a 1911 takes extra time and effort. If John does not like how it fits, chances are you won't either. our great fit is worth the time and effort. 1911 holster prices start at $69.00 each and are not eligible for any discount other than the veteran's discount. 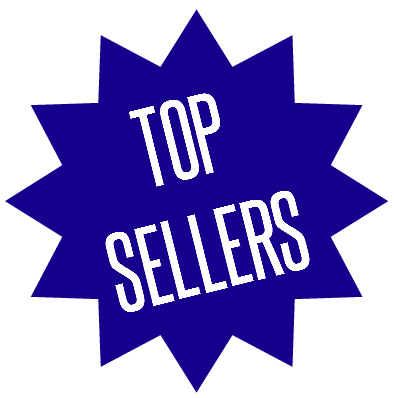 Sorry, HAWG Holsters are currently not available for most revolvers, PLEASE ASK because some revolvers are available. We also offer tool and custom kydex knife sheaths. ​If you don't see what you're looking for in our store we may still be able to make it for you. Please contact John.